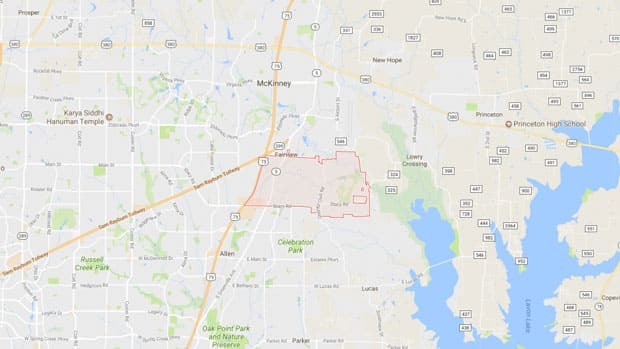 The town of Fairview, TX is located in Collin County and considered part of the Dallas-Fort Worth metropolitan area. Fairview is adjacent to the large Heard Wildlife Sanctuary, while bordering the cities of McKinney, Allen and Lucas. It covers a total area of 8.7 square miles. “Big City Amenities. Small Town Country Charm” is the motto of Fairview. The town was incorporated in 1958, steadily growing over the past several decades to its current population of almost 9,000 people. Throughout Fairview you’ll find large homes on large lots, along with expansive open spaces filled with horse farms, rolling hills and flowing creeks. Wilson Creek forms part of Fairview’s northeastern boundary. Fairview sees no shortage of cars and trucks on its roads, and every one of these vehicles needs to be maintained. When Fairview drivers need auto repairs, Craig’s Car Care has all the experience necessary to deliver excellent results. Located just minutes from Fairview in the Allen/Lucas area, we have been performing dependable and affordable auto repairs for more than 20 years. We look forward to welcoming you as a customer.